Mike Bloomberg took over a broken and dysfunctional school system and turned it into a model of reform, raising graduation rates to record highs while also launching efforts to close the racial and ethnic achievement gap that had persisted across the country for far too long. In 2013, NYC had the most charter schools of any city in the country and was the first city to adopt comprehensive progress reports for each school. 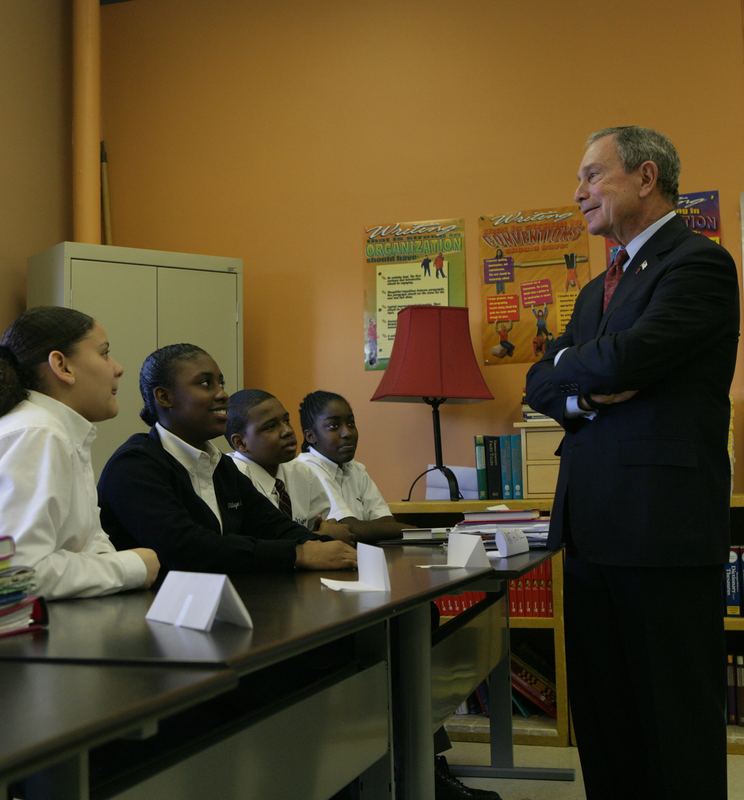 Under Bloomberg, more than 126,000 classroom seats were added and 600 new schools were created. In 2013, high school graduation rates were up more than 42% from 2005. While Mike Bloomberg was in office, New York City’s public school system underwent a renaissance with the opening of 654 new schools and high school graduation rates increasing 42%. 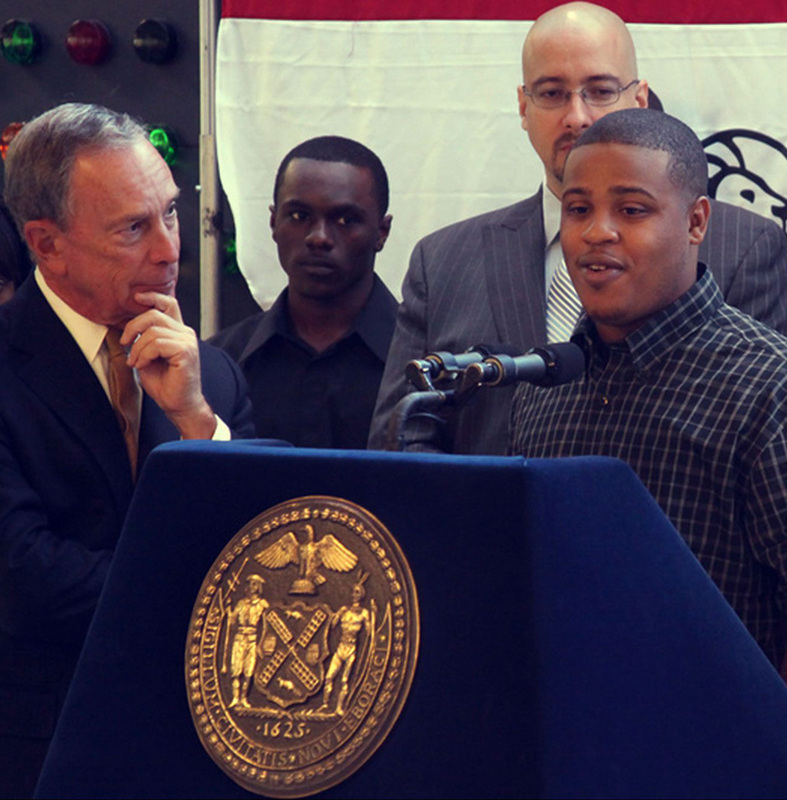 Mike Bloomberg launched the Young Men’s Initiative to work with at-risk young men to enhance their education, employment, and health.